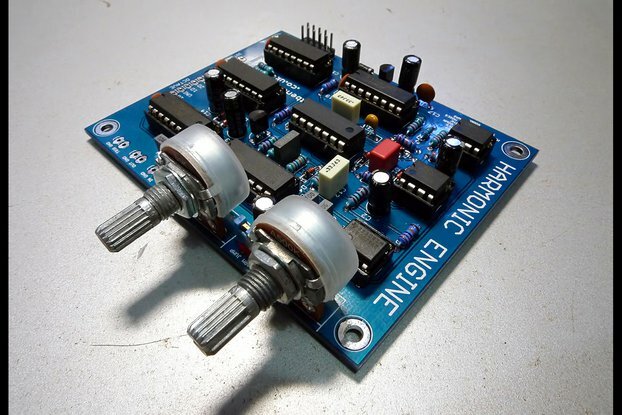 This is a PCB for a utility VCO for DIY modular synth builders. It works on either +/-15v or +/-12v. It's based on the Electronotes EN-76 Utility VCO. The PCB is 3.6"x2.25". When you're starting out, it's always good to have a VCO to test things with. This is perfect for that. It's cheap, contains few parts, and is a decent VCO for experimentation (no, it doesn't deal with temperature compensation/tuning issues; it's not meant for that). It will generate Saw, Square, and Triangle waveforms at +/-5v. It also has a "pulse out" which generates a +12/+15v pulse. The triangle waveform is a little wonky at the bottom. 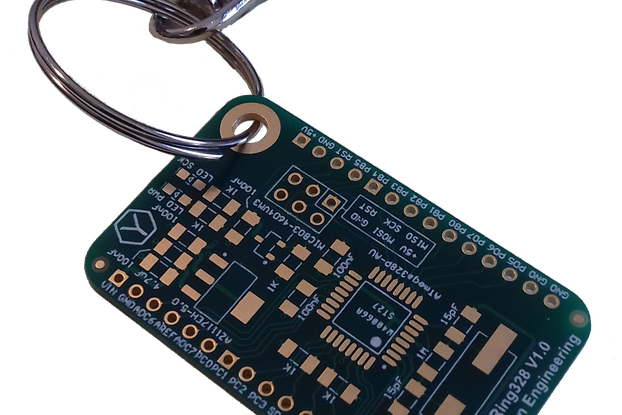 There is an ISAW output which is pretty much the same as SAW (when I made the board I thought I'd be getting an "inverse saw" out of it but that turned out not to be the case). I've found and still find these boards invaluable while I'm developing new modules. Note: This is only the PCB. 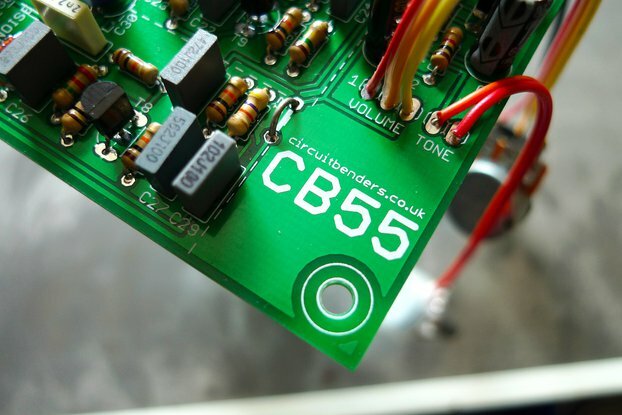 If you're a modular synth builder you will already have the parts you need to solder onto it and/or know where to get them. I've found that this VCO only works with Fairchild 555s (I've tried 4 other brands). The 270R resistor needs to be tuned. Use your scope to check the voltage between the bottom of the .002uF (the part nearest the TL072) and ground. It should go from +5 to +10v. You will need to adjust the 270R to make that happen. E.g. my 15v board uses a 300R, and my 12v board uses a 470R. The TUNE pads are for connecting a 100k linear pot. As marked the board works with 15v. For 12v usage, substitutes are shown in the images. If you have any questions at all please feel free to send me a message.